While downtown is sad to say goodbye to Silk & Burlap after a number of wonderful years, Warner Commercial is excited to announce that we have re-leased 28 East Patrick Street. Located in the heart of historic downtown Frederick’s booming retail district, with excellent foot traffic and visibility, this fantastic property went FAST! 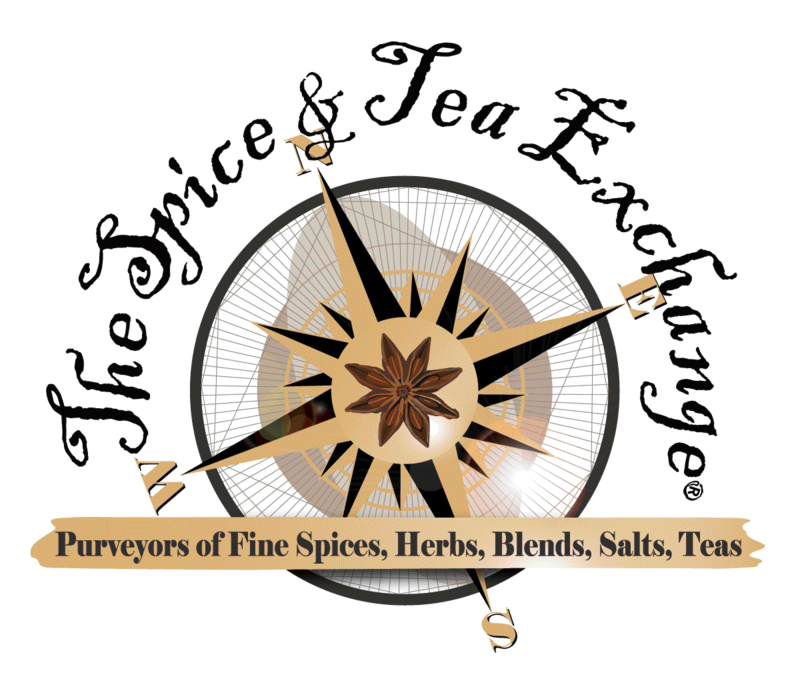 Please welcome The Spice & Tea Exchange this summer, as they add Frederick to their 50+ locations around the U.S., including San Francisco, Rehoboth Beach, Alexandria, San Antonio, Big Sky and Key West. This shop — like their others — will sell spices, loose tea, tea ware, brewed tea to go, packaged food, candles, furniture and more. Learn about their business and offerings at www.spiceandtea.com.